Jordan Bernt Peterson was born on June 12, 1962; and is a Canadian clinical psychologist, public intellectual, and professor of psychology at the University of Toronto. He is particularly famous for his psychology of religious and ideological belief. Peterson studied at the University of Alberta and McGill University. He moved to Harvard University, where he was associate professor in the psychology department. In 1998, he went back in Canada and became full professor at the University of Toronto as a full professor. 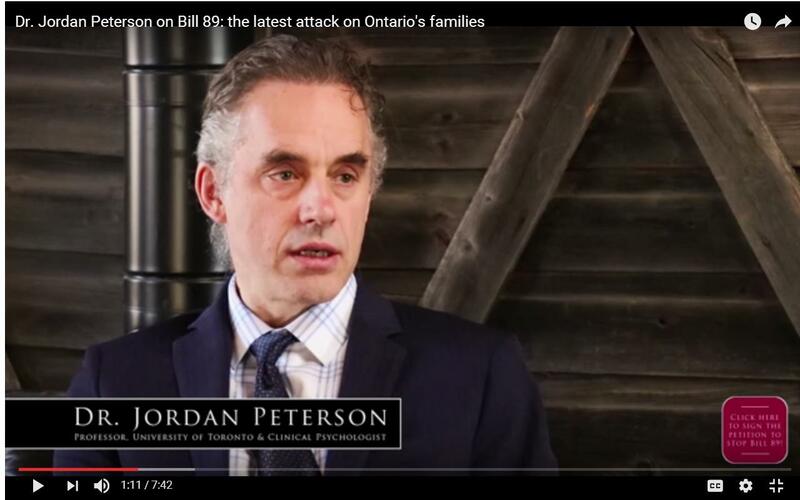 In 2016, Peterson released a series of videos on his YouTube channel in which he criticized political correctness and the Canadian government's Bill C-16. 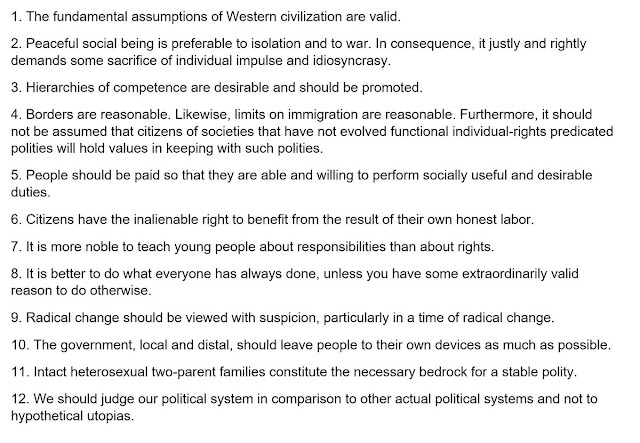 Peterson has become a popular figure for Conservative politics since he challenges political correctness. On September 27, 2016, Peterson released the first installment of a three-part lecture video series, entitled "Professor against political correctness: Part I: Fear and the Law". In the video, he stated he would not use the preferred gender pronouns of students and faculty as part of compelled speech, and announced his objection to the Canadian government's Bill C-16, which proposed to add "gender identity or expression" as a prohibited ground of discrimination under the Canadian Human Rights Act, in the Criminal Code. He objection to the bill was based on potential free speech implications if the Criminal Code is amended, as he claimed he could then be prosecuted under provincial human rights laws if he refuses to call a transsexual student or faculty member by the individual's preferred pronoun. He argued that Section 46.3 of the Ontario Human Rights Code would make it possible for employers and organizations to be subject to punishment under the code if any employee or associate says anything that can be construed "directly or indirectly" as offensive, "whether intentionally or unintentionally". National Post published an op-ed by Peterson in which he elaborated on his opposition to the bill and explained why he publicly made a stand against it: "I will never use words I hate, like the trendy and artificially constructed words "zhe" and "zher." 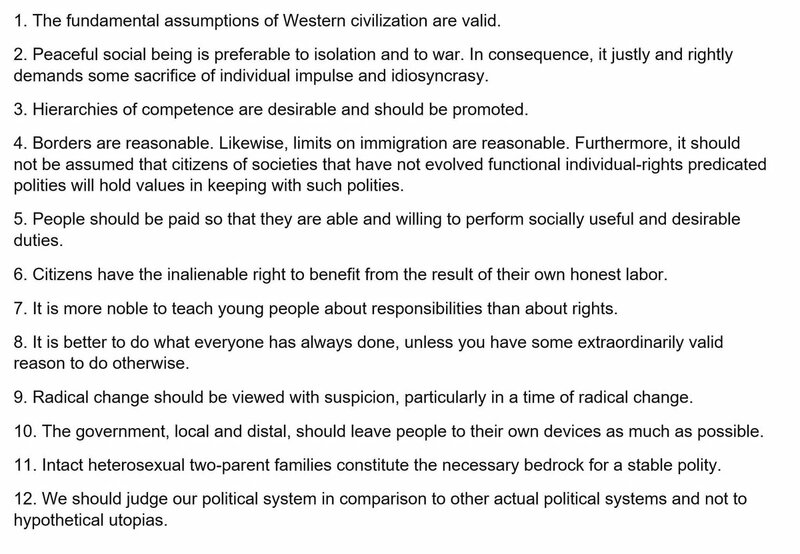 These words are at the vanguard of a post-modern, radical leftist ideology that I detest, and which is, in my professional opinion, frighteningly similar to the Marxist doctrines that killed at least 100 million people in the 20th century." In response to the controversy, academic administrators at the University of Toronto sent Peterson two letters of warning.